Ask any qualified accountant about accounts receivable and they will confirm the fact that this must be systematically carried out in order for the business accounts to be calculated. An efficient accounts receivable method will benefit sales, marketing and other areas of the business, and with that in mind, here are some tips on how best to set up your AR system. 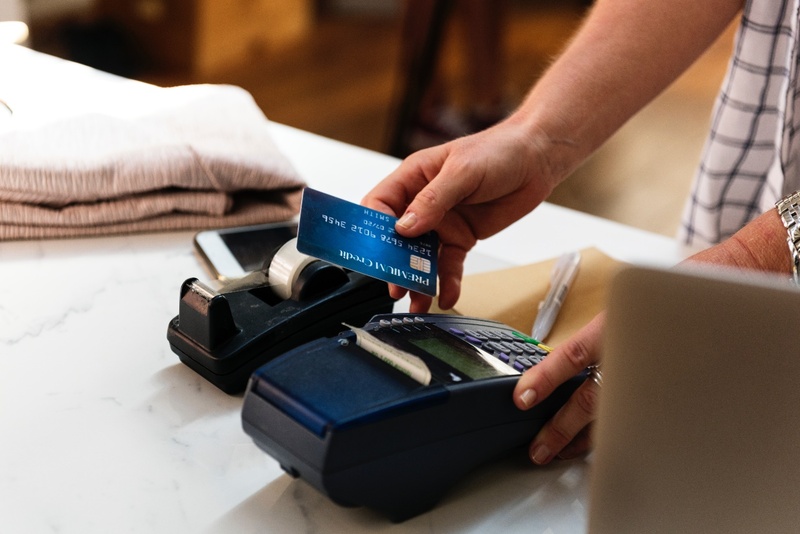 Start as you Mean to Go On – Too many small businesses get so wrapped up in sales and customer service that they think about their accounts as an afterthought. Create spreadsheets from day one and enter every invoice, complete with allocated number, issue date and whether or not the funds have been received. 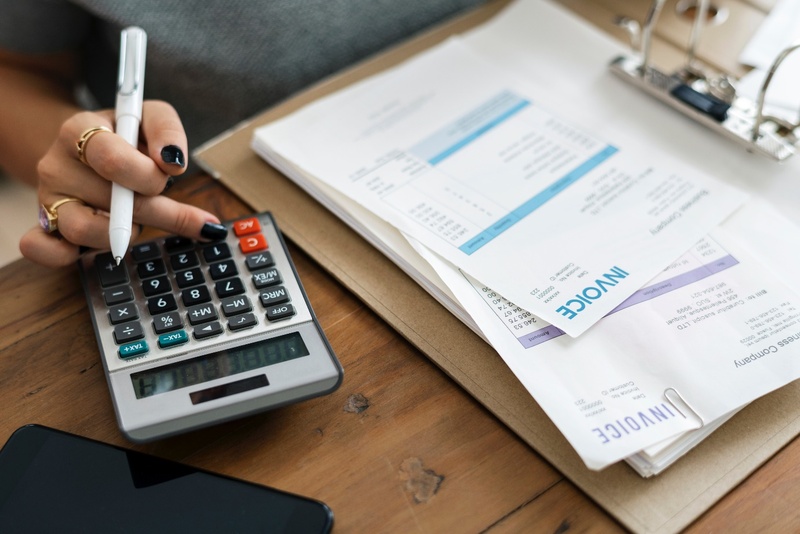 It can be quite a mess for an accountant to sort out the entire year’s accounts because the business owner neglected to do so, and it will cost you money, so get into the habit of updating accounts receivable on a daily basis. There are a few tips for streamlining the accounts receivable process. Another way to streamline the process would be to hire bookkeeping services and tax return specialist Sydney‌ business owners trust. Be Careful with Cash Payments – If your business accepts cash, be very careful not to spend that money on something else. The cash should be deposited in a company account, along with a ledger entry confirming that bill was paid in full. If a client pays a few hundred dollars to your technicians and they then spend half of that on materials for the next installation, you won’t know where you are. While it might seem convenient to simply use a cash invoice payment for something else, it should be avoided. Have a Clear Credit Approval Process – This is essential as it eliminates the risk of taking on uncreditworthy customers in a bid to boost sales. Whatever your policy (which must be clearly defined), make sure that all departments understand and follow these guidelines. If this is left unaddressed, you could end up with a single customer owing you a lot of money. Establish a Sound Billing Process – This can easily be automated, saving you both time and money. By ensuring that customers receive their bill in a timely fashion, you are reducing the risk of late payment, which is not something you wish to encounter. Your accountant could recommend a software platform that has many powerful tools built in, which helps to locate late payments and issues reminders automatically. Fortunately, today we have great business software that does all the work for us, and any modern business should be making good use of available technology. 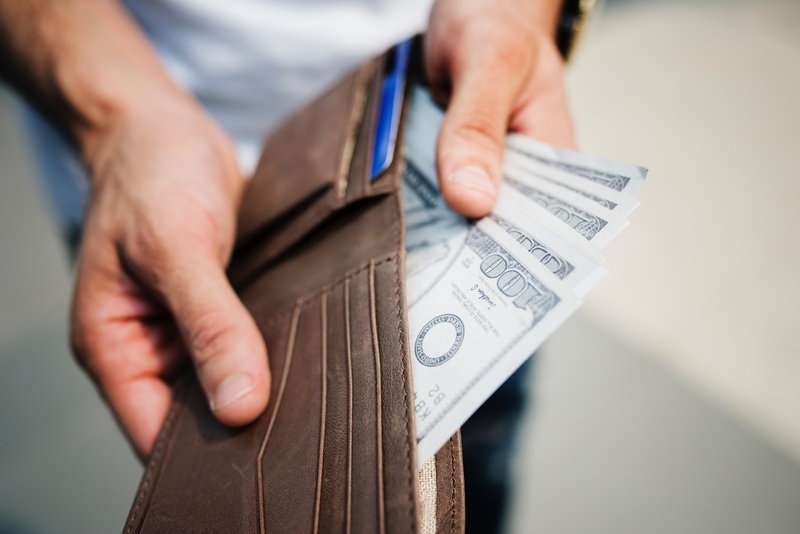 Optimise the Collection Process – Whatever your system of collecting money, it needs to be optimised and cause minimum disruption to the client. There needs to be a payment plan that is automatically offered when a customer is late with their payment. It is not recommended to give any longer than 30 days as a line of credit for a new customer and by having a good collection process in place, invoices will be cleared quickly. Most small businesses employ an accountant to handle all of their bookkeeping and if you would like to locate a business accountant, an online search is the best place to start.